Phnom Penh at night. 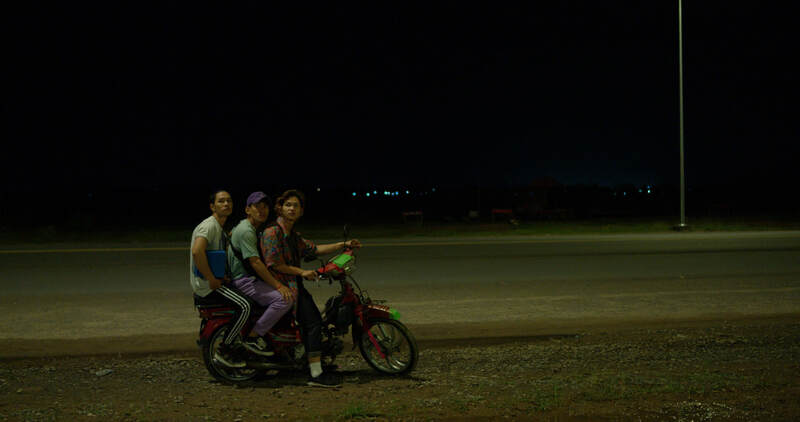 Three young hip-hop dancers drive a single motorbike and stop on a muddy deserted road. Nick leaves the others to look for an iPhone he heard was lost in the area. Piseth and Thy discuss their hopes and doubts, and Piseth shows his best Michael Jackson moves. 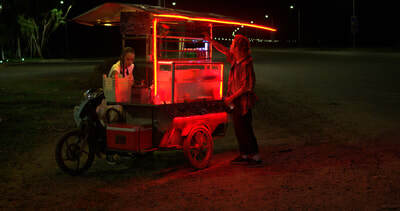 They meet Leakhena, a young female street vendor whose cart is full of colors. 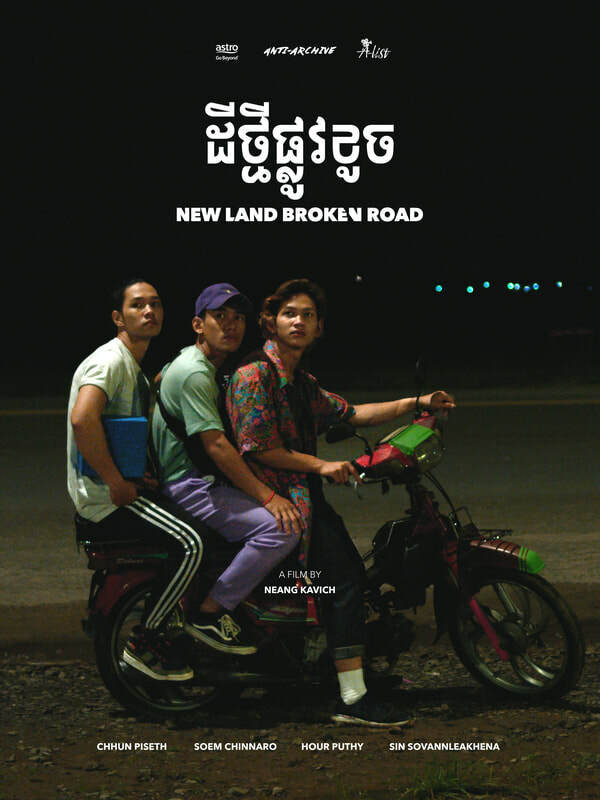 The film has received support from the Cambodia Film Commission, the Cinema and Cultural Diffusion Department of the Ministry of Culture and Fine Arts, Cambodia, and PSE-I School of Media​. 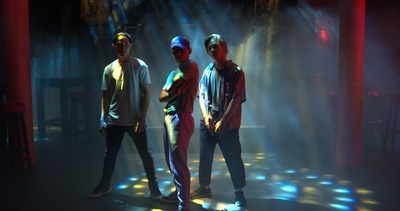 The film was produced by Anti-Archive and Astro (Malaysia) as part of an omnibus of Southeast Asian short films commissioned by Astro to celebrate the fifth anniversary of its A-List network: #AList5. 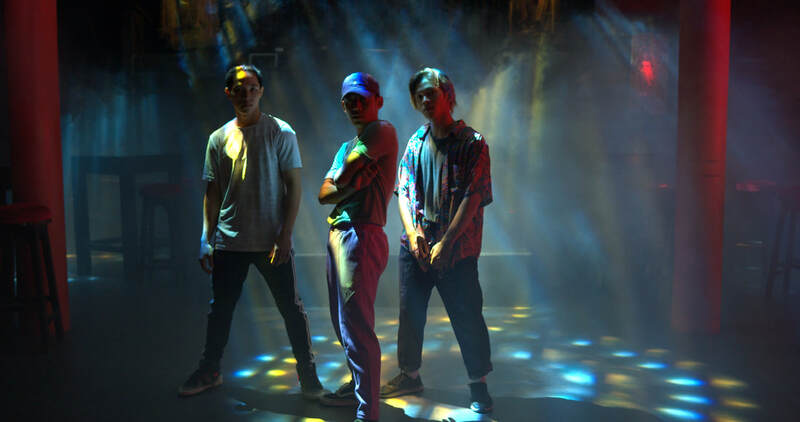 The shorts will hold their world premiere at the 2018 Singapore International Film Festival and be broadcast on Astro A-List network. ©2018 Anti-Archive. All Rights Reserved.